Established in 1972, offering a complete line of pumps for the commercial, wastewater, and industrial markets. Our goal is to offer quality products and service at a competitive price. Our success is supported by a long-standing relationship with quality, service oriented suppliers, and a commitment to helping our valued customers. 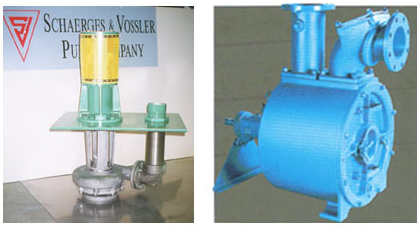 We strive to assist our customer in finding the right pumps for the application, from the typical to the custom. We maintain an inventory of end suction centrifugal, vertical process, rotary gear, progressing cavity, air operated diaphragm, submersibles, and self-priming centrifugal pumps. We provide quality motors for most industrial applications.